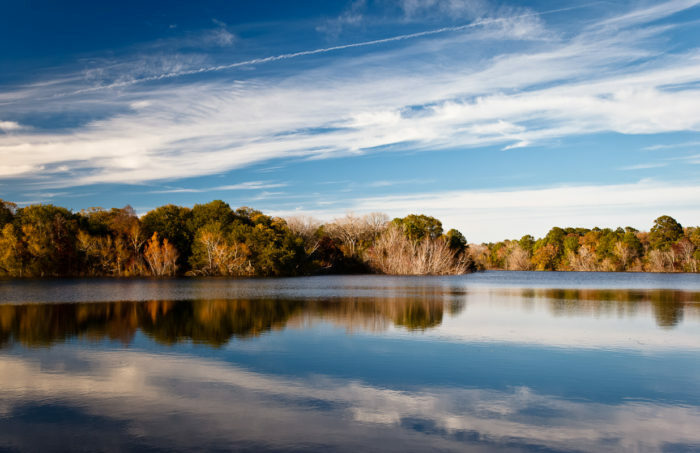 Central Texas bursts with breathtaking views and spectacular hiking trails. Escape into these serene settings and soak up the natural beauty. Sometimes, it pays to get off the beaten path. These are eight under-appreciated state parks near Austin that you’re sure to love. 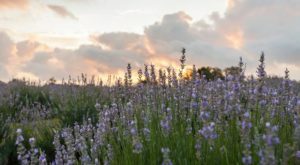 A peaceful patch of nature sits just 35 miles east of Austin. 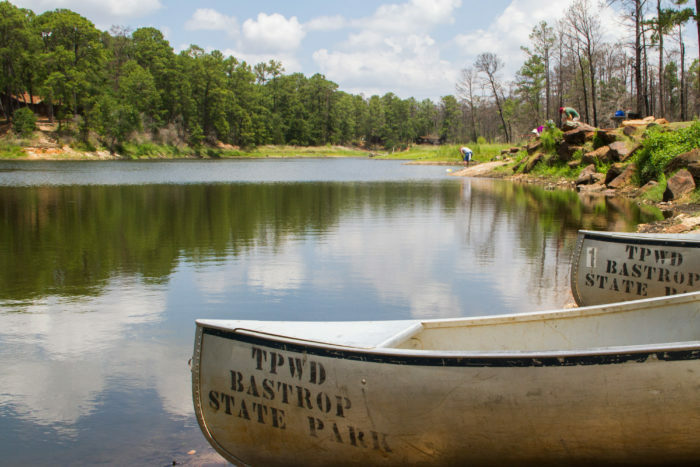 Bastrop State Park will thrill any outdoor enthusiast. Fish in Lake Mina and stay overnight in the historic cabin. The epic pine trees at will truly enchant you. 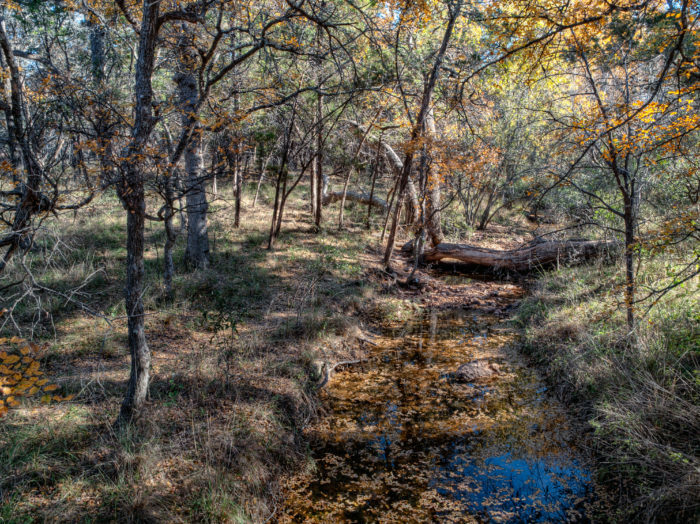 Visit Bastrop State Park at 100 Park Road 1A. 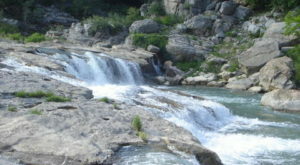 The shimmering Blanco River is calling you. 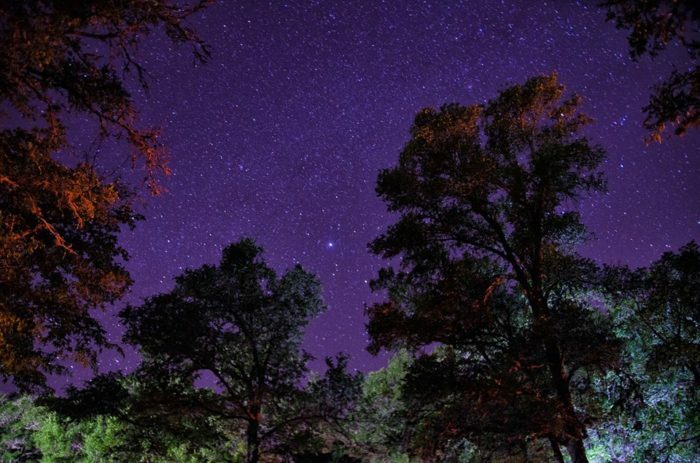 Your tense muscles will relax as you camp under the stars in this gorgeous setting. 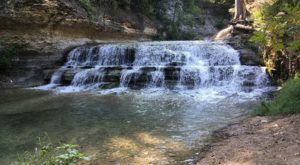 Visit Blanco State Park at 101 Park Road 23. Smithville is a town that seems lost in time, so it's no wonder that Buescher State Park is so peaceful. You'll feel a million miles away from it all at this relaxing oasis. Buescher State Park is located at 100 Park Road 1E. 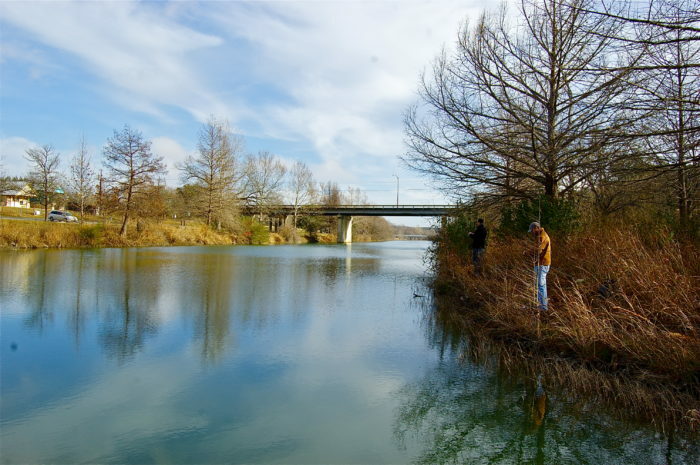 Venture down to Burnet, Texas for some picturesque exploring! 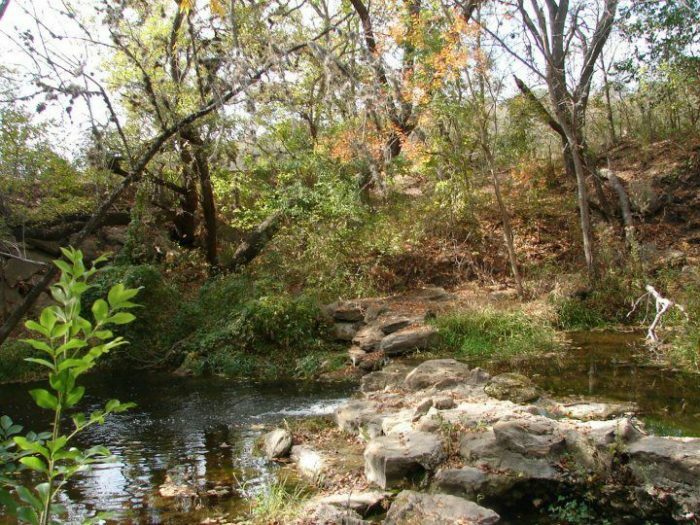 You'll love hiking the 3.3 mile Pecan Flats trail at Inks Lake State Park. You can't beat these hill country views. This state park can be found at 3630 Park Road 4 West. 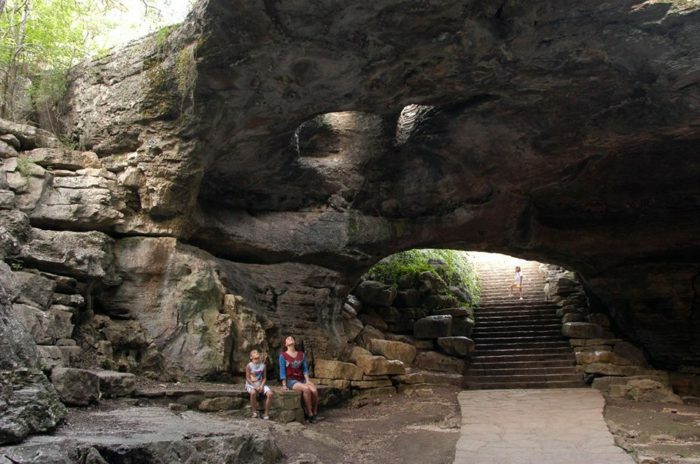 Longhorn Cavern State Park, located in Burnet, is perfect for a day trip. These mystical caverns are surrounded in folklore and legends, and it's easy to see why. Explore through the depths of the caves and take in the wondrous surroundings. 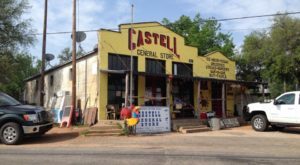 The cavern is just a stone's throw away from Inks Lake State Park at 6211 Park Road 4 S..
Barbecue isn't the only thing this small town has to offer! 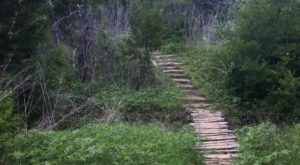 Lockhart State Park is full of hike and bike trails that are perfect for all skill levels. You can even play nine holes of golf in the breathtaking natural beauty. Lockhart State Park is located at 2012 State Park Road. Austin isn't the only place with bats! 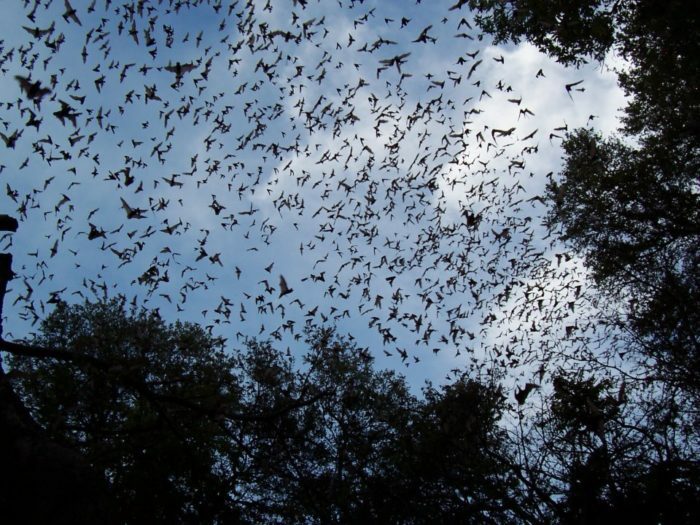 Old Tunnel State Park in Fredericksburg also has a massive bat colony, and guests can see these little mammals between May and October. Even when it isn't bat season, there's still plenty of exciting places to explore. The half mile hike is perfect for a leisurely stroll, and the grounds are full of wildlife. 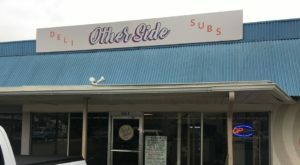 See for yourself at 10619 Old San Antonio Road. Palmetto State Park in Gonzales comes alive at night. Surrounded by dwarf palmetto trees and glistening water, this state park brings a taste of the tropics to Central Texas. Here, you can canoe the San Marcos River, hike through tropical landscapes, and spend the night in a cozy cabin. You'll feel like you've entered another world at Palmetto State Park, located at 78 Park Road 11 South. 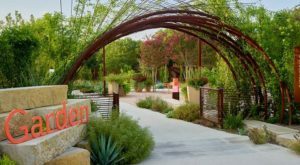 What’s your favorite state park in Austin?